Directions: From Route 6, south on Route 44 to Ice Mine Road. Wonderful oddity of nature! Natural ice formation in summer. The ice melts in winter. 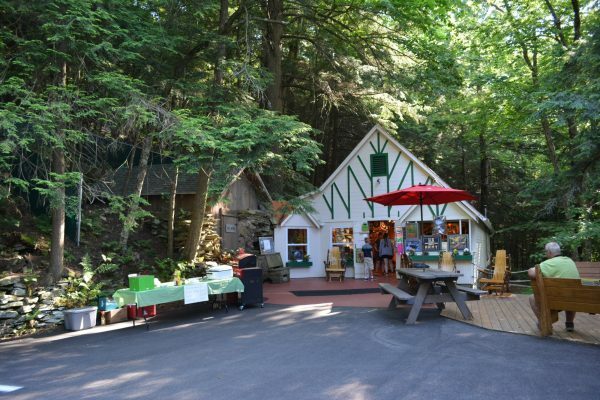 Visit our gift shop for a variety of local souvenirs. Open Wednesday through Sunday from 10:00 a.m. until 6:00 p.m. Closed Monday & Tuesday. Check us out on Facebook.